New media and mobile devices have changed the way media is used. Video content is prolific and still on the rise. That is why video is already a mainstay of voestalpine communications today. 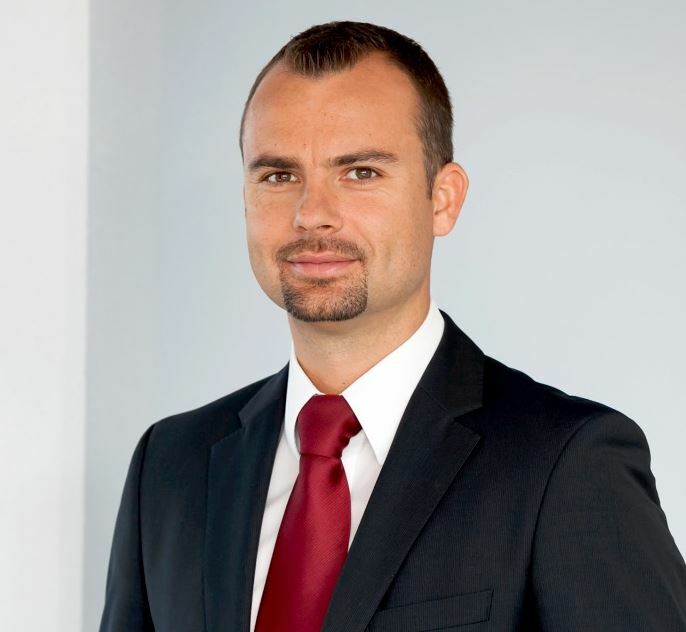 Now voestalpine is taking the next step in its video offensive and launching new news formats. Once a month, employees and people all over the world who are interested in voestalpine and its activities will receive information about current topics and developments at voestalpine. Short news updates on the most important Group information will be distributed via existing internal and external channels. These updates will reach the different target groups on their favorite platforms—in a format optimized for whatever mobile device they are using. …delivers the most important information to users’ screens each month in the form of an approx. 4 minute broadcast. Gundula Geiginger will moderate the broadcast. …presents the main headlines from the broadcast in a compact 100 second format. With its portrait format and the use of text inserts instead of audio, this format is optimized for mobile smartphone use and offers easy reading on the go. 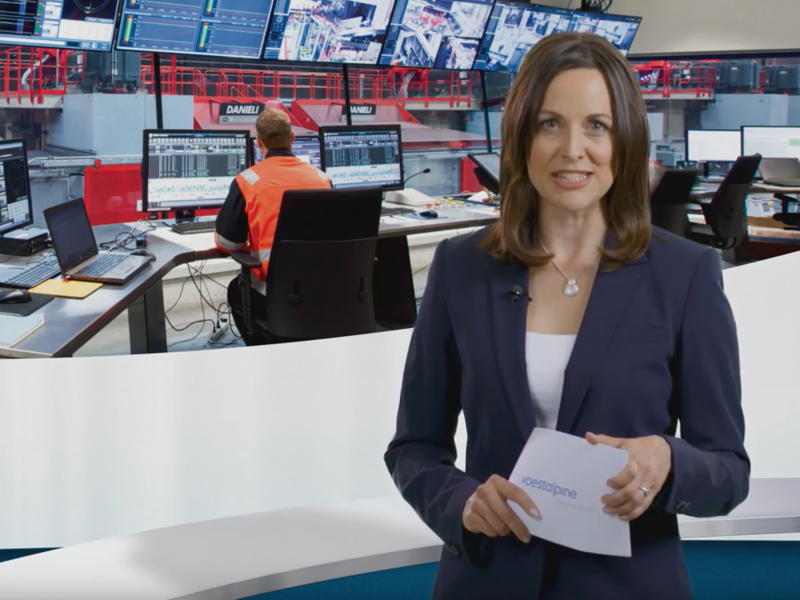 Users receive the latest broadcasts via the voestalpine social media channels and on the online corporate intranet news. All news broadcasts will also be available on a microsite (www.vostalpine.com/videochannel). This microsite contains additional editorial formats and more in-depth reports, creating additional synergies for existing video productions. 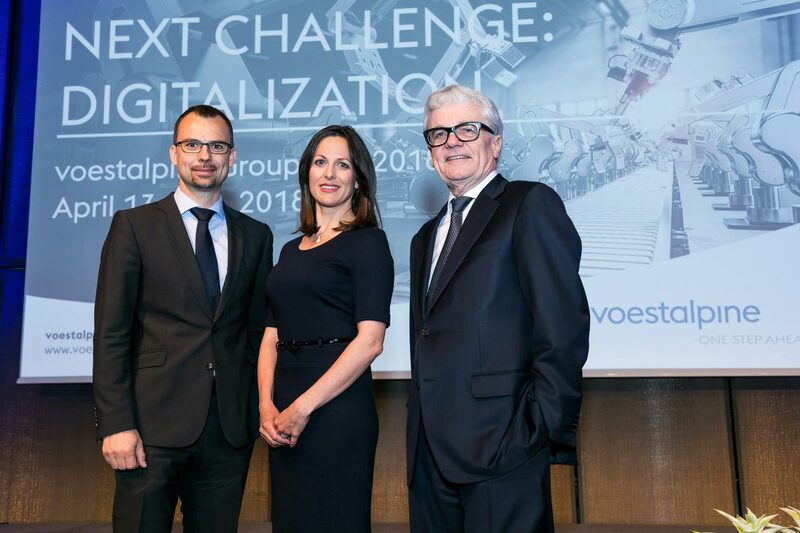 "With voestalpine news, we are starting a new age of video communications that can compete with any international comparison. 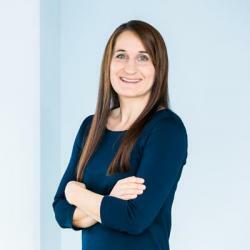 We are pleased to be able to offer our employees a new and modern format and continue to expand our communication portfolio." voestalpine AB är en världsomspännande teknik- och industrivarukoncern och satsar med sin Corporate Blog på teman med tyngdpunkterna innovation, mobilitet, energi, engagemang, karriär och evenemang. Medarbetarna, projekten och produkterna från voestalpine står här alltid i centrum.